Launch an Article Marketing Campaign - Writing articles is not as hard as you might think and it can do wonders for your traffic! Write about something you know and just pretend you are telling a friend all about it. 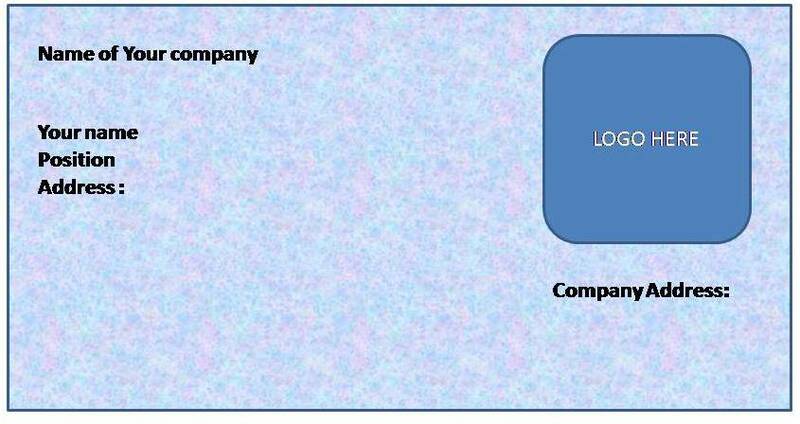 There is no need to use big, luxury words because people just want basic, straightforward information. Submit your articles to some of the more prominent article directories such as Ezine Articles. Guest Posting and/or Commenting on Blogs - Do a search to find quality blogs in your niche and ask if they accept guest posts. Write helpful comments on existing posts and leave your link. Get involved and start building your reputation! A good place to find blogs that need guest posts is BloggerLinkUp. Write Website Reviews - Review websites on Alexa and get more traffic and improve your Alexa rating. Go to Alexa, register an account and start reviewing and getting that traffic. Relevant Keywords - There are a lot of free keyword suggestion tools you can use to find the top keyword searches for your niche. 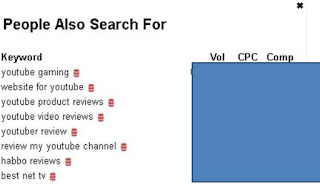 For instance: if you own a pet care site, you would enter the words pet care and the tool would find the most relevant keywords for you to use on your site. Yahoo Answers or Others - Visit Yahoo Answers or others regularly and post as many answers as you can but be sure to follow their policies. 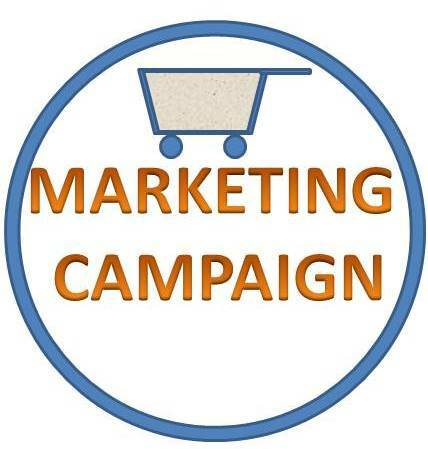 You cannot try to directly engage people to your purchasing pages or leave low quality answers with your website link. Interactively Website - Make your website interactive with forums, polls, surveys, community etc. If your visitors feel more involved with your site you will get repeat visits and longer stays. Add a little fun as well with contests, games, etc. Have a weekly or monthly scavenger hunt, trivia game, etc. Running a contest for a month can increase your traffic by thousands. Business Cards - Produce an effective business card and hand them out wherever you go. Be sure to make it unique. Offer a discount on a first order. Add a personal message. Offer a freebie. Make your business card more than just your name and address. Podcasting - A podcast is an audio or video broadcast which people can listen to and/or watch on many devices. Make your podcast informative but interesting. Talk about how your site can help the people listening and let them know about any contests or other interactive activities you offer. All you need to make a podcast is a working microphone and a voice editor such as Audacity. Once you have made your podcast, promote it in podcast forums and podcast directories such as PodcastBlaster. 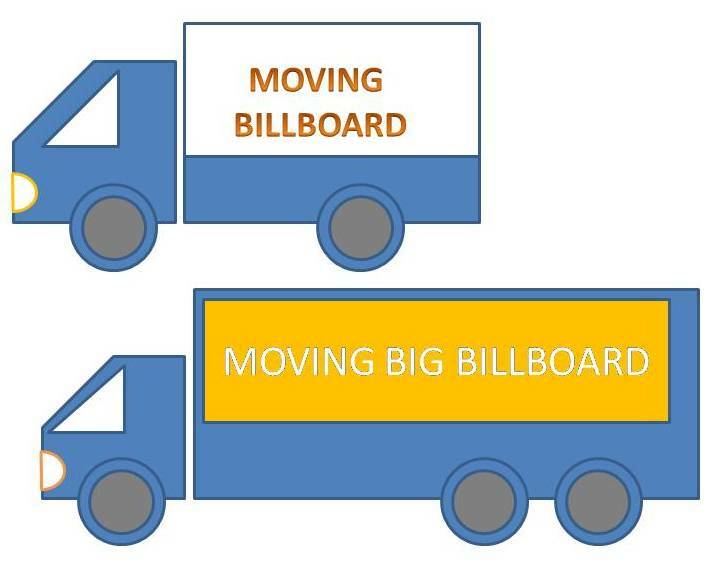 Moving Billboard - change your rides into a moving billboard to advertise your website wherever you go. Use affordable vinyl coverings such as Car Wraps or magnetic signs from Esigns. A day of fun can bring you a lot of traffic from your mobile billboard! Social Media - These days social media is a must for more traffic. Join Facebook, Twitter, LinkedIn and more. take a look message boards and forums and really get involved. Answer people's questions, offer helpful advice and information. Becoming an active contestants in social media can do wonders for your traffic. Offer a Freebie - Write an informative report or ebook and offer it for free. Put in your website link and other biz info. Let people know they can give it away on their sites as well. Add it to your email signature. Post it on your social media pages. Before you know it, your result could be all over the web bringing you new traffic every day. 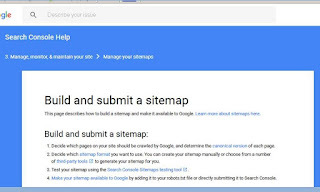 Sitemap - Create an XML sitemap for your site and submit it to Google. 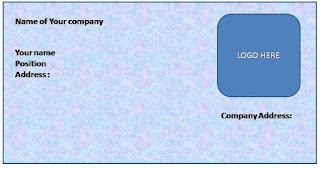 A sitemap will permit more accessibility to your pages through the search engines, thus making your pages easier to find by people doing searches. 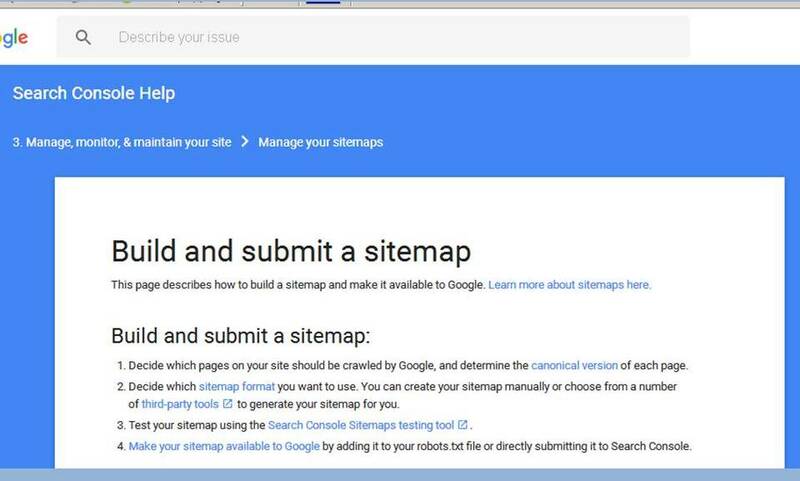 You can easily create up to a 500 page sitemap with XML-Sitemaps. There are other options as well such as XSitemap. 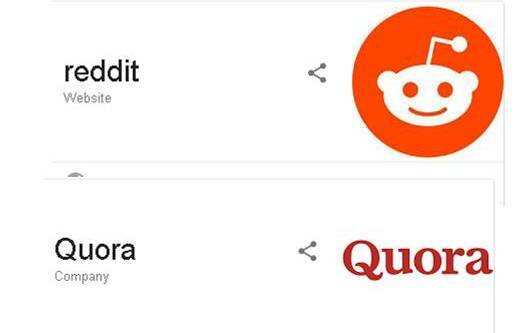 Do a search and find alternative options to choose from. There are numerous ways to get more traffic to your site. Some will work for you and some will not. Try the ideas in this article and add to them, or mold them to work even better for you. Traffic does not come easily but by using hard effort, trying new ideas and finding out what works best for you will be very effective in boosting your traffic. 6 Responses to "12 Clever Ways to get traffic to your website free"
Love this post! Gaining traffic seems to be the number one issue bloggers and businesss run into... I definitely would love to have more eyes on my blog! Great tips, a lot of which I never thought of or even heard of! Definitely will be trying them out. Thank you. I hope this article can help all blogger user to get more traffic. Spot on with this article about this Web Design topic. I really think this website needs more attention. I'll probably be back to read more, thanks for the info. Every blogger wants to drive traffic and it's good to read content like this, help us to be more productive. Great post, hope to see more post like this!